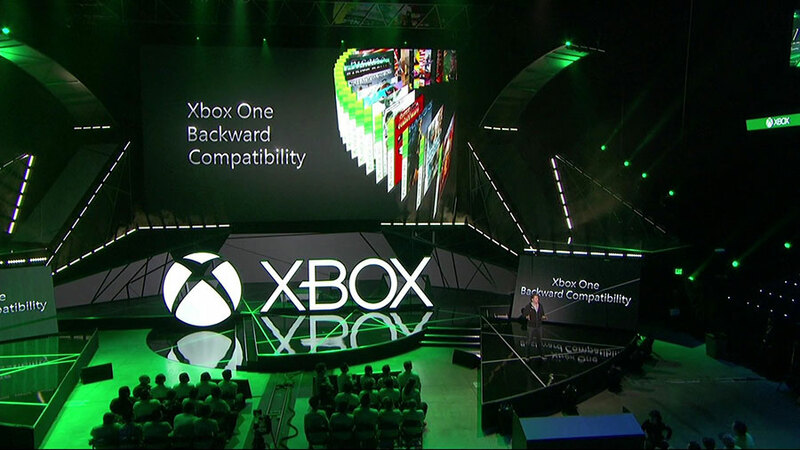 Xbox One recently announced that the game console will be supporting backward compatibility (BC) for multiple discs. The function was once thought impossible to be introduced in the device by many experts. The news was first released by an Xbox spokesman in Reddit, who confirmed the new function existence and encouraged to thank the engineers behind the development of the BC, according to the comment from Larry “Major Nelson” Hryb. “I can confirm that the BC team has done work to support multi-disc scenarios. Be sure to thank the BC engineers,” the spokesman commented in the social networking. According to a statement from Xbox, the company was aware that fans were asking for the BC feature, and its engineering team had been working hard developing a solution in Xbox One BC. The game-maker is continuing to listen to the fans through their feedback, working with its publishing partners to grow out the library of the BC titles and including more multi-disc games, the statement added. However, some games that assured to support the BC do not always run so smoothly while others are more acceptable, according to a test performed by Eurogamer aimed to analyze the game function while using BC. “The bottom line is that for the most part, Microsoft has got it right here, and being able to centralise two generations of Xbox titles into one box is a highly compelling proposition,” concluded John Linneman, the game-tester for Eurogamer. “If some of the remaining performance issues can be eliminated or reduced this could become the best way to experience classic Xbox 360 titles,” he added. The first multi-disc 360 to be included in the soon-to-be extensive list for BC was Deus Ex: Human Revolution Director’s Cut. The version is a more heftier-sized than the original due to the numerous improvements across the board, from amped up graphics and more intelligent AI to revamped boss battles, as reported by Tech Times. Other games also available with BC are Dig Dug, Phantasy Star II, Bit.Trip Presents, Runner2: Future Legend of Rhythm Alien, Samurai Shodown II, and Sonic & Knuckles. While other wished titles but not there yet are Mass Effect 3 and Halo 4.